Not to long ago I asked this question of a person I trust and who is a true person of God. “If you have prayed for God’s guidance every step of the way but yet the ending turned out vastly different than you imagined. Or worse yet if the ending totally devastated you …..is it still God’s will”? He answered me quite quickly and in two sentences. Yes for sure…… prayer is not to bend God to our will but to open our hearts to His. Well now….. good point. Maybe I have been approaching this from the wrong angle. Or maybe God is teaching me a thing or two about Himself and my communication with Him. Prayer probably really shouldn’t be a coaching session on what I think I need. 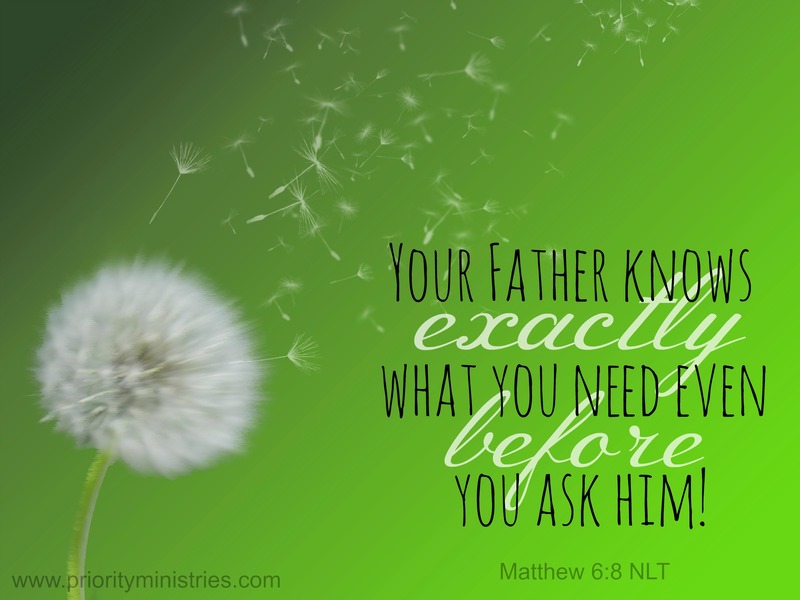 In Matthew it says that God knows what I need even before I ask him. If you are honest you know that with spouses, fiends, children or pretty much who ever, if we want omitting bad enough we have our ways of convincing them and bringing them around to our way of thinking. God answers prayers that are inspired by Him. However unanswered prayers seem to be valuable also. They teach us to confirm ourselves to God’s will, whatever that might be. So when things seem to be crazy wrong instead of saying “why me “, maybe we should be saying “show me God, I’ll follow where ever it is you are taking me.